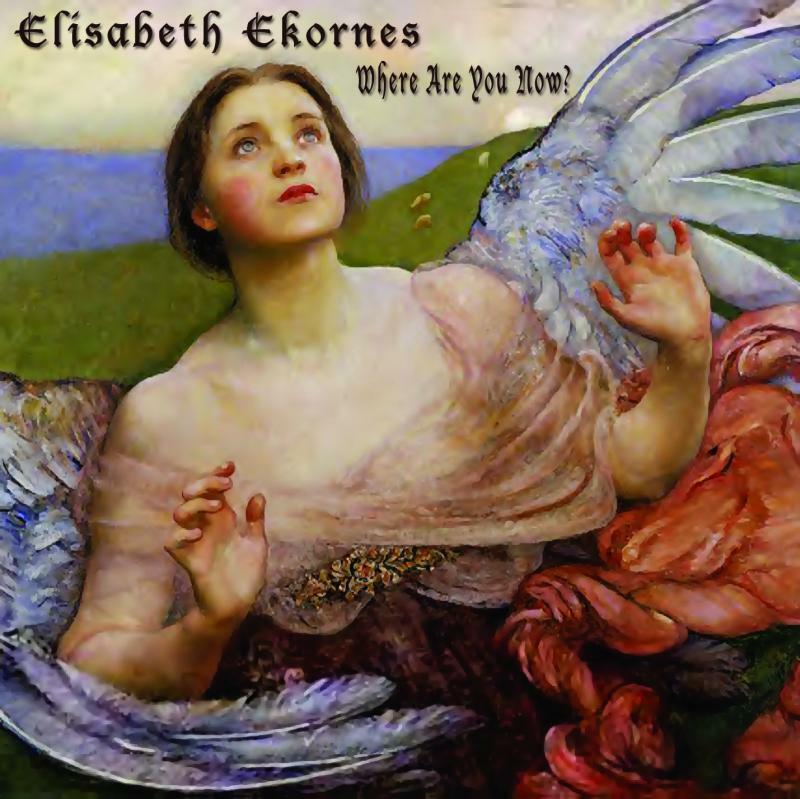 EveVoice - MP3 and Sheet Music: Where Are You Now? If you want to sing or play "Where Are You Now? yourself, you can buy the sheet music for this 7 pages song: “Where Are You Now?” here. Singer/songwriter Elisabeth Ekornes’ music is a crossover of Classical, Broadway and Pop. The lyrics are written in a Universal tone, and give comfort to anyone who has suffered a loss of a beloved one, whether it is a parent, lover, husband, wife or child. Amazing accompanist Bjarne Sakshaug who is an accompanist at the Norwegian Opera House, but also is a great jazz and pop pianist, is accompanying Elisabeth Ekornes on "Where Are You Now?" Music and Lyrics by Elisabeth Ekornes. YOU CAN ALSO LISTEN TO PART OF THE SONG BY GOING TO THE "AUDIO SAMPLES OF THE CD" ON THIS WEBSITE"
Elisabeth's performance is breathtaking. I played her song at my mother's funeral and everyone was very moved. The funeral director even approached me saying "I have been doing this for 30 years and only after listening to Elisabeth's song did I choke up thinking of my own mother." This is very beautiful !! Great lyrics, great melody and very well performed. This is a very moving song. I played this song at my mother's funeral and everyone was stunned with memories of their own passed loved ones. It touched everyone with it's compassion.